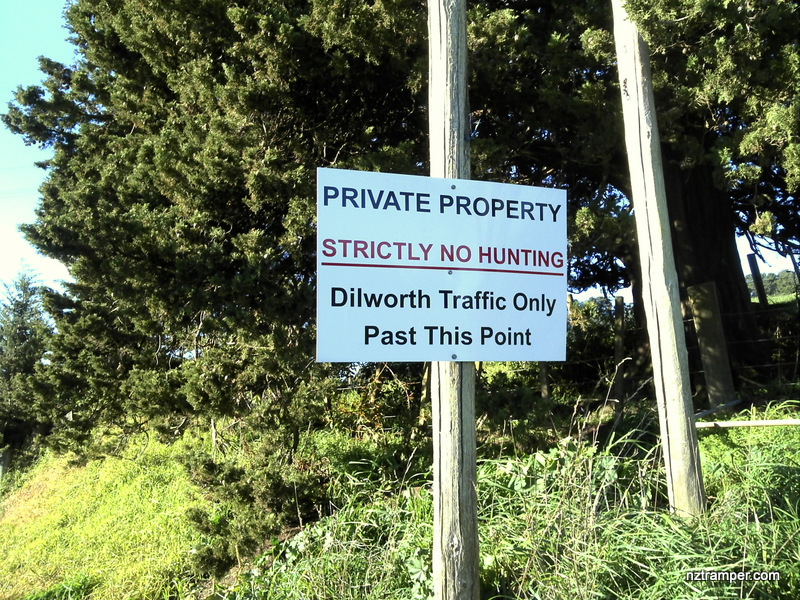 Trails: Lyons Road on road car park – Lyons Rd until the gate of Dilworth Camp – Mangtawhiri Track – Neary Peak – Retrace back the same way. Car Park: No. On road before the private road gate. It’s about 45 minutes drive from Auckland city centre. The “Total Time” is my time in July which includes morning tea and lunch time. That day was heavy foggy and then fine afternoon. Track is a typical tramping track. If you slow down to average 2.8 km/h plus 60 minutes stop then the total time will be around 6.5 hrs. You will walk on road then farm land and farm Rd at least one or one and half before you enter the forest. 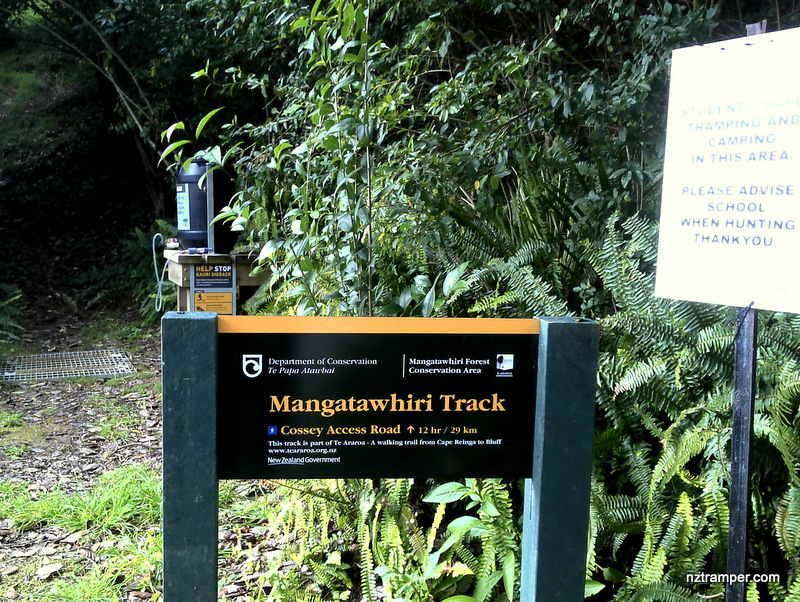 I think Wairoa Loop Track would be better than Mangatawhiri Track, in Hunua Range.